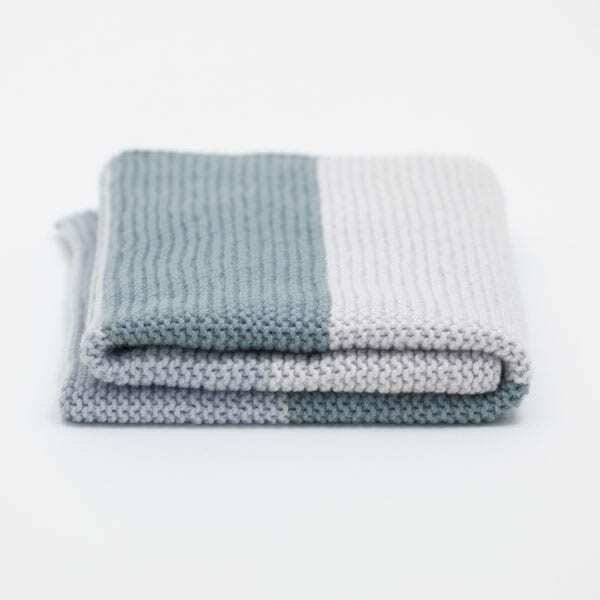 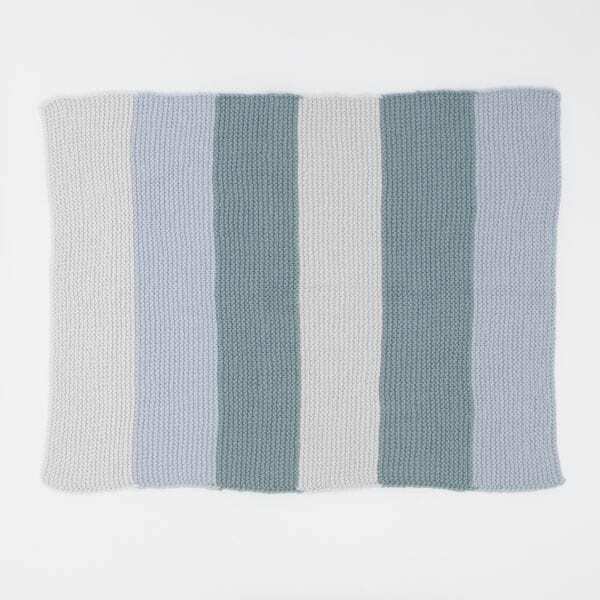 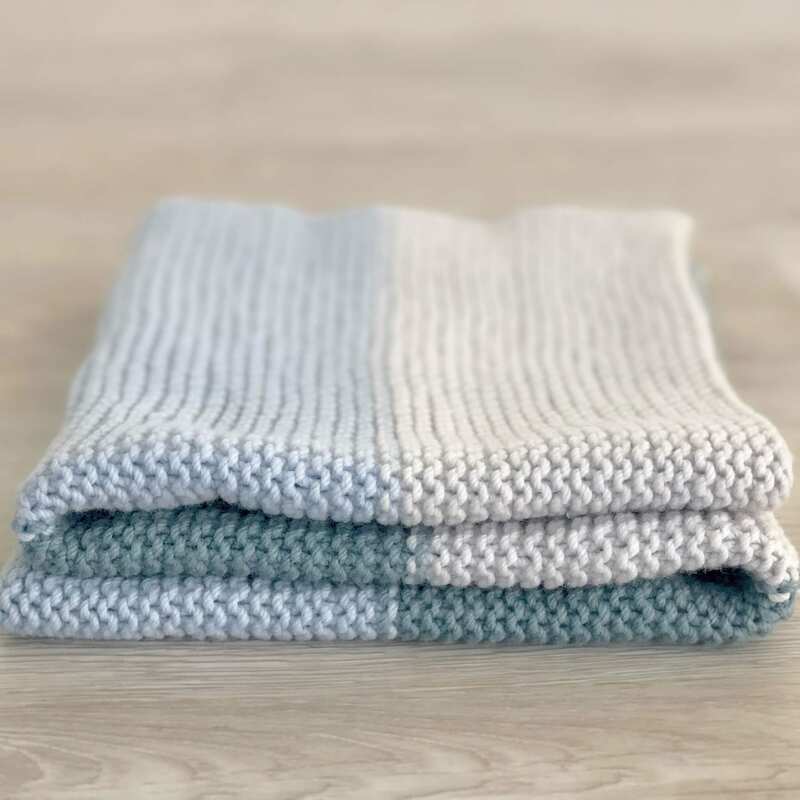 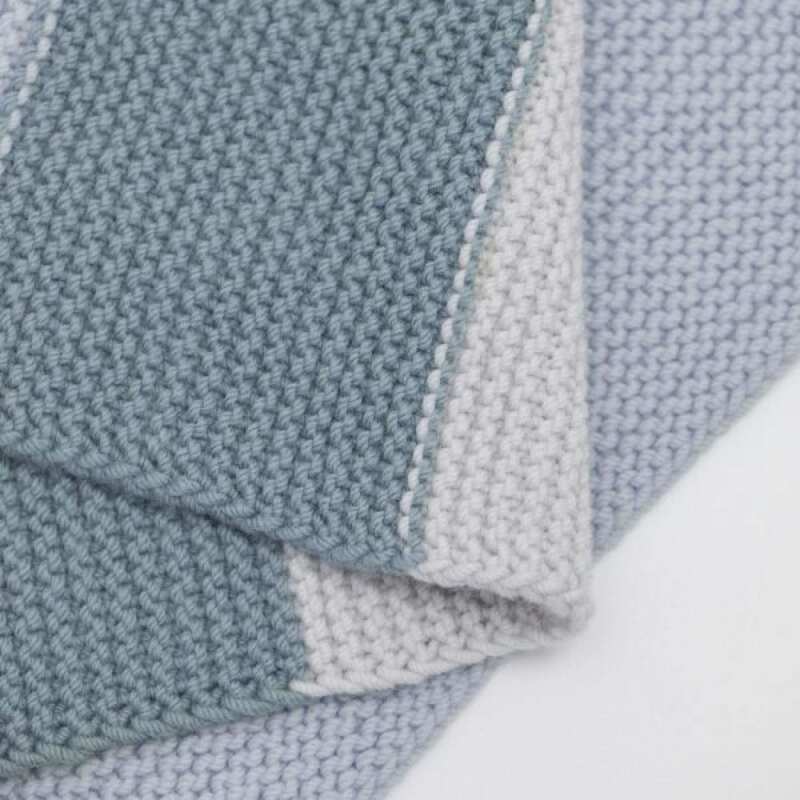 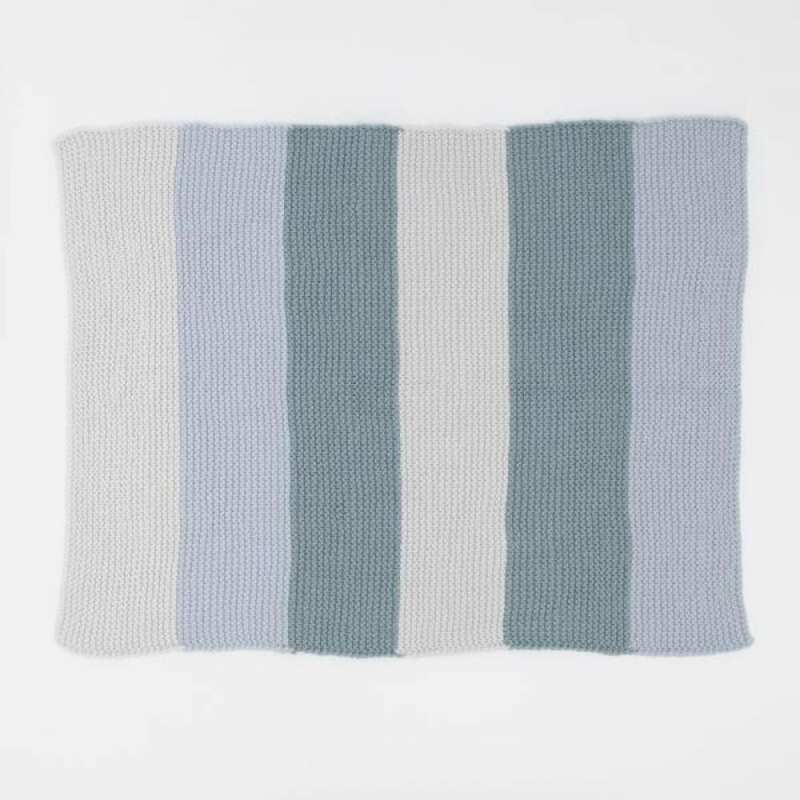 This simple baby knit blanket was designed to fit a bassinet, carseat or buggy perfectly, it will also travel through the years as a gorgeous cuddly for bubs. We recommend this pattern as beginner, suitable for the knitter who can knit, cast on and off. 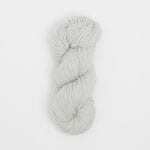 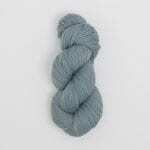 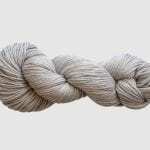 This pattern embraces the pure soft delight of Smooth, a finely twisted merino made with love in NZ by The Woven. 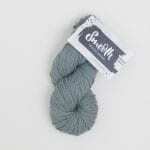 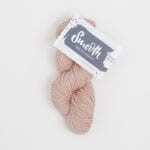 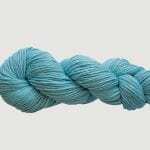 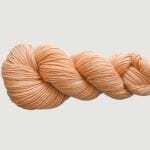 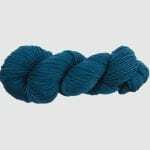 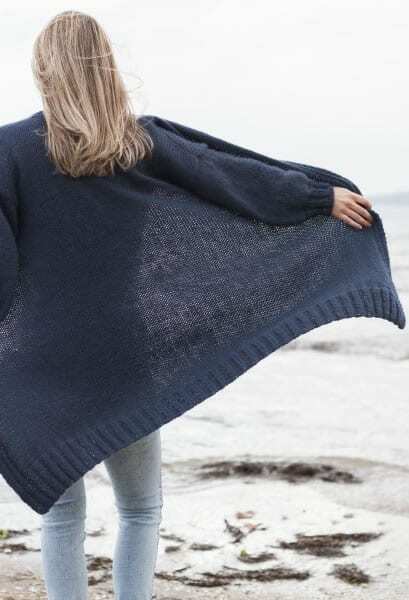 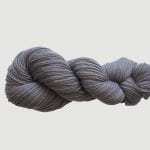 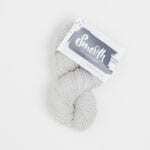 A wonderful fine grade of merino softly processed without chemicals, rested then gently spun into fine strands that are twisted into this elegant yarn. 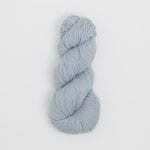 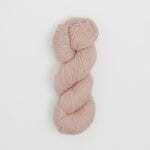 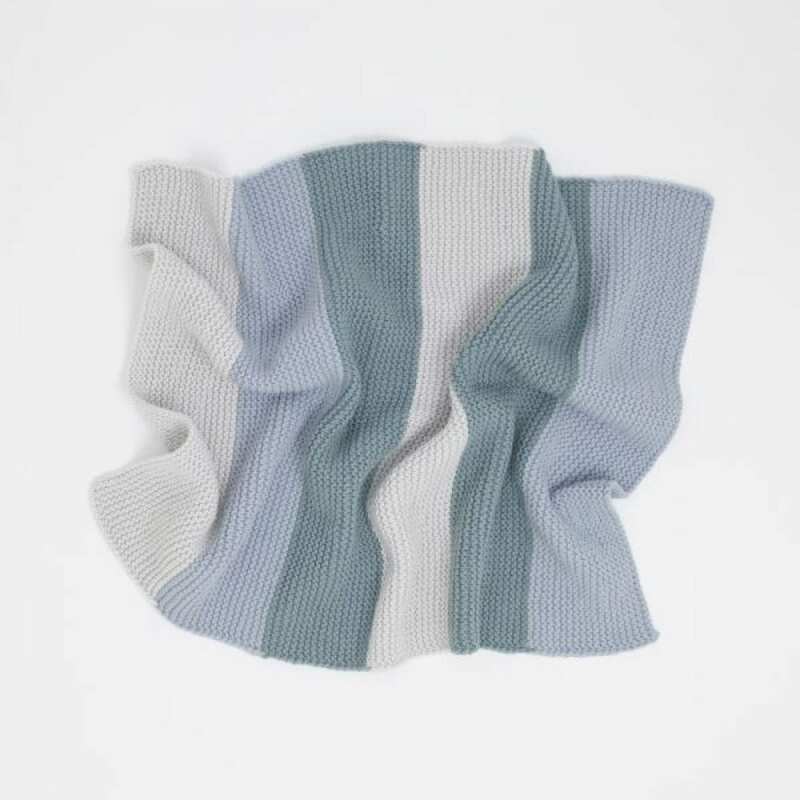 This is a merino wool made to wear well and to be kind to the skin of babies. 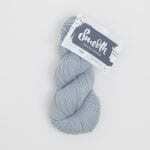 Cant recommend this knit kit enough for someone who has not long started knitting! 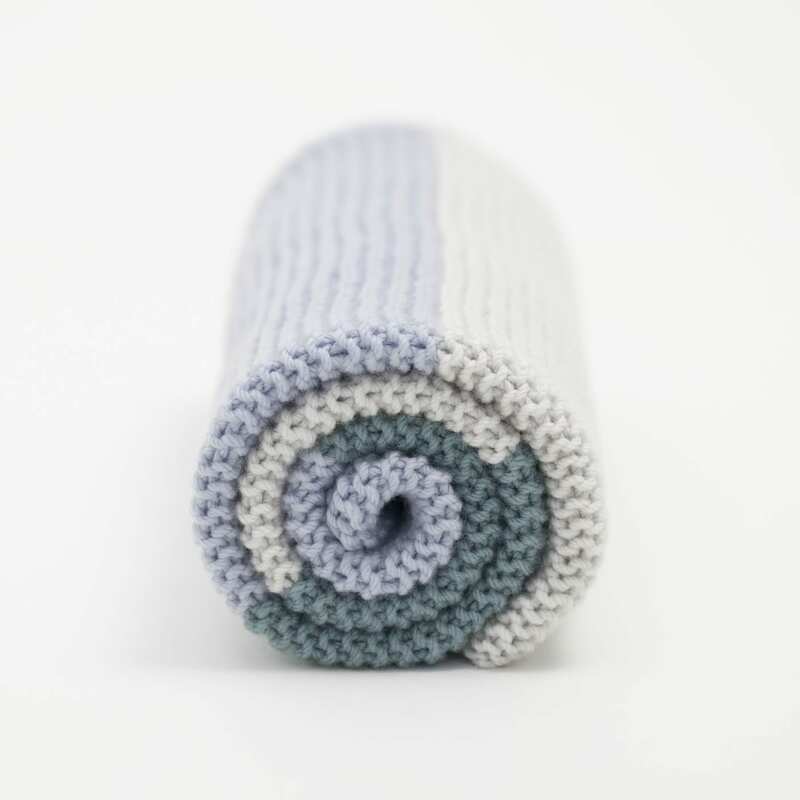 The blanket turned out great and I’m now onto my 5th one, using more of the beautiful smooth twist merino wool!